We offer care, friendship & support by touching the lives of Arizonian's affected by Syringomyelia (SM), Chiari (CM) & related disorders. The Chiari Malformation & What is Chiari and Chiari 0? What questions do I ask when I am deciding on a CM/SM physician? 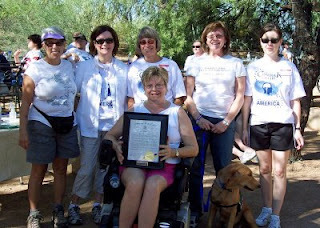 Our AZ Syringo Chiari Support Group was one of the first state’s in the Country to achieve this standing and we are very proud of the efforts of the members who worked to achieve this distinction! Thank you to Debbie, Dianna, Shelley, Judy, so many others- we could go on for an entire page! Without you, our Group would not be where we are today! Hello! I am new to the area and I am so excited there is a support group here. I can’t wait until the next meeting. I need some help trying to find doctors in the Phoenix area. I do not want to start from scratch finding a Dr that knows about chiari and syringomelia. Any recommendations or information that could help narrow things down would be great. I need a general dr, and a pain management Dr. as well as a neurologist. 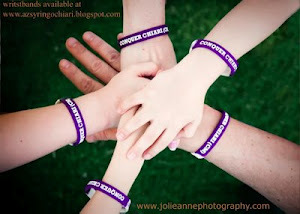 I am hoping to find dr’s that are familiar with chiari and syringomelia. Any information will be appreciated. Thank you!